As I speculated yesterday, the removal of player payments or stipends is on the table. Although I speculated that the CHL may seek to remove these payments as a way to break the union movement, it is the CHLPA itself that will attempt the removal of monies being paid to players. According to spokesman Derek Clarke, in an interview with the Edmonton Journal, the CHLPA would like to get rid of is the $50 per week stipend CHL teams give players along with room and board. “Everybody in hockey knows the sole purpose of that money is to squash the possibility of receiving an NCAA scholarship,” Clark said. “We’d like to get rid of the weekly salary. That’s not a focus. Clarke added work stoppages weren’t part of the union’s strategy given the short junior eligibility players have. This however does not make sense. The legal definition of a union is one that is the bargaining group for a paid workforce. Perhaps attorneys working to for the CHLPA missed this rather important piece of the puzzle. Amateur athletes are represented by their governing bodies, like Hockey Canada, USA Hockey, USA Football, and various other bodies for many sports. Those bodies are already working on behalf of the players, establishing rules, and creating standards. Athletes and parents everywhere have the ability to lobby and vote on rule changes. Most choose to not get involved, but the ability is there to influence the process. Another problem with wanting to eliminate this pay from a union negotiating standpoint is that, major junior teams are private companies operating under a license from Hockey Canada. Therefore Hockey Canada makes the rules for them, if this is the rule change proposed, then Hockey Canada would most likely be the one to make such a change, yet they may not be able to tell teams and leagues to change their business model when to do so may force some owners to rethink ownership completely. Another problem is contracts have already been written and those are binding. Players have already received monies, and you cant just give it back. Speculating on this now, if those payments were removed, what would keep a Canadian player from going to the United States? USA Hockey has a two import player rules throughout most of its leagues. 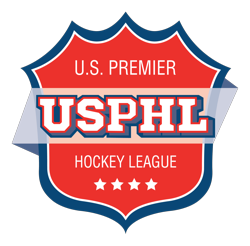 The USHL does not have that restriction now and are allowed four import players per team. 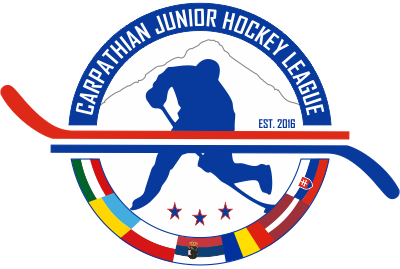 Another Tier 1 Junior Hockey League in the United States offering stipends and scholarships has been proposed, and with an eight import player limit would definitely have the ability to raid Major Junior. I had hopped for clarity as the days pass by with this story, but the only clear thing now is that the waters have been muddied further.